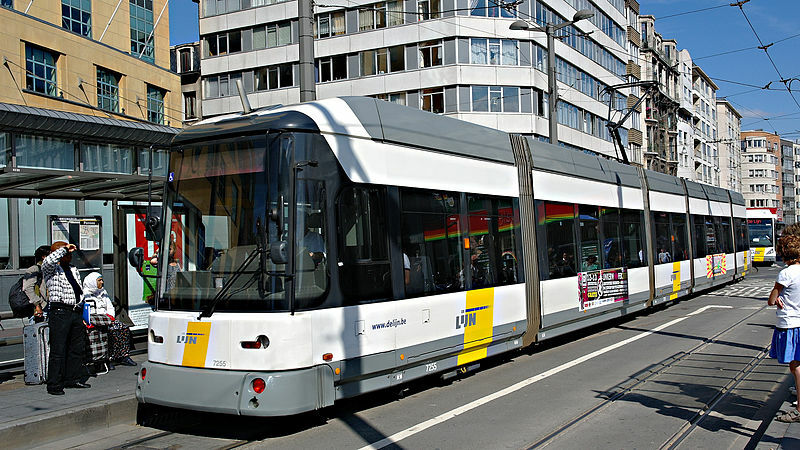 The Antwerp tram system after the reintroduction of trams to Brusselstraat (line 4) on 6 Dec. 2014 and the opening of new track between Deurne and Wommelgem, part of new route No.8, on 7 Sept. 2015. Urban trams: (horse-drawn) 1 May 1873 - ? ; (electric) 2 Sept. 1902 - today. Pre-metro (underground tramline): 25 March 1975 - today. Interurban trams: (horse-drawn) 20 July 1879 – 9 Sept. 1908; (steam) 15 Aug. 1885 – 6 March 1932; (electric) 21 June 1908 – 25 May 1968. 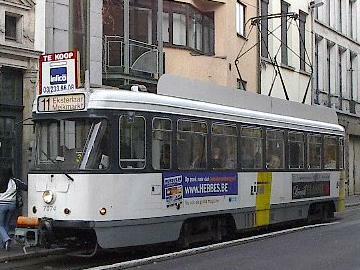 Interurban trams (NMBV): 1000 mm. Brosteaux, M. "Antwerpen - A new era", Modern Tramway & Rapid Transit Review, Sept.-Oct. 1975 (38:453-454), p.308-314 and 339-341. Davies, W.J.K. The Vicinal story - Light railways in Belgium, 1885-1991.Scarborough [England]: Light Rail Transit Association, 2nd ed., 2006. Floyd, J.D.A. "Tramways in Antwerp", The Modern Tramway, March 1949 (12: 135), p.56-61. Pulling, N. "Systems Factfile No.112 - Antwerp, Belgium", Tramways & Urban Transit, Feb. 2017 (80: 950), p.63-68. Russell, M. "Groenenhoek glory", Tramways & Urban Transit, Apr. 2007 (70: 832), p.152-153. 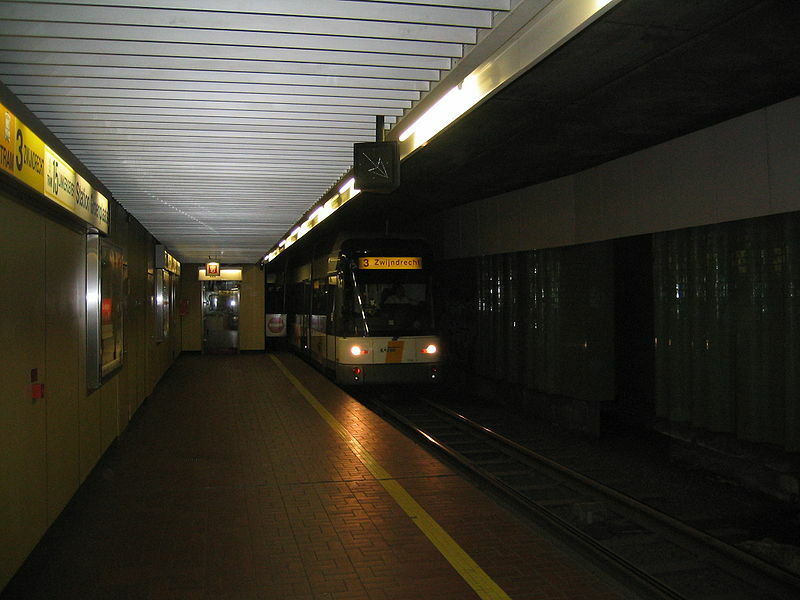 "Systems Factfile No.32 - Antwerp, Belgium", Tramways & Urban Transit, May 2010 (73: 869), p.179-182. Wansbeek, C.J. "Antwerpen: 100 years of electric trams", Tramways & Urban Transit, Sept. 2002 (65: 777), p.334-337. Thanks to Peter Zondag (from Utrecht, The Netherlands), Guy Cools (from Brussels, Belgium) and Ken Van Oproy (from Antwerp, Belgium) for information obtained through personal communication.